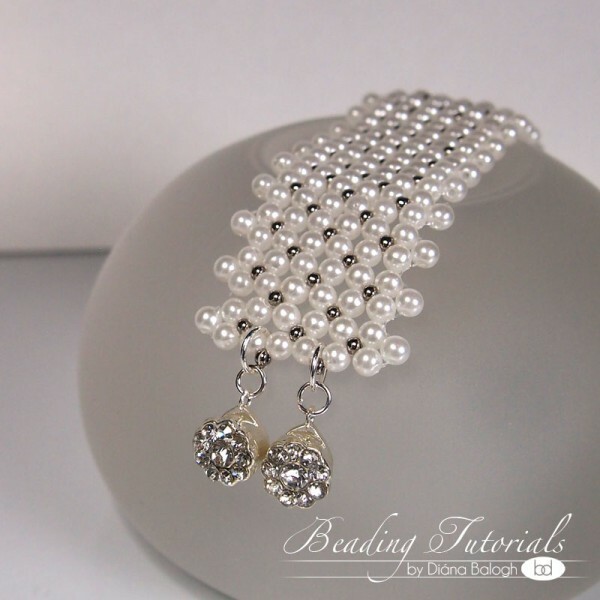 Beading tutorial, Beading tutorial for advanced bead weavers, Beading tutorial for beginners, Bracelet tutorial, Flat chenille stitch tutorial. 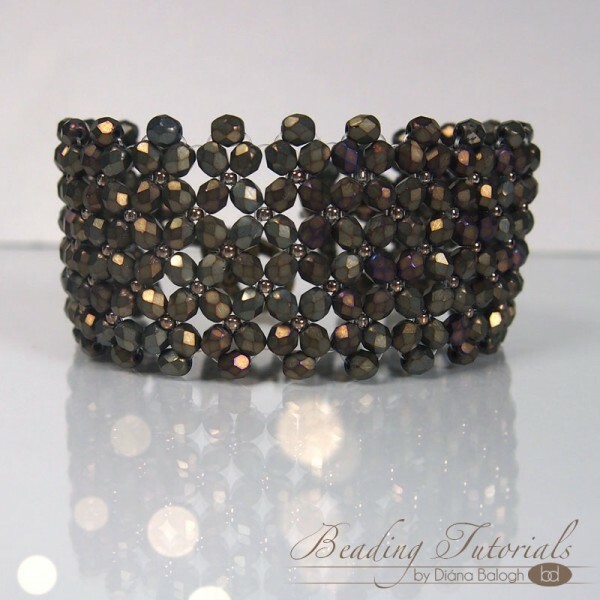 Beading pattern, Beading tutorial, Beading tutorial for advanced bead weavers, beading tutorial for beginners, Bracelet tutorial, Chenille stitch tutorial, Easy beading tutorial, Flat chenille stitch tutorial. 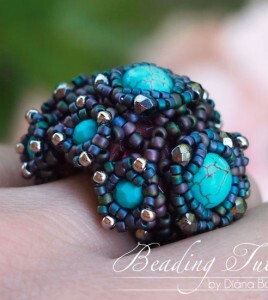 Flat chenille is a novel technique among the ones we use, because it significantly differs from the usual flat stitches, like the peyote, the RAW or the herringbone. 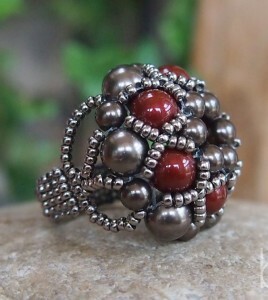 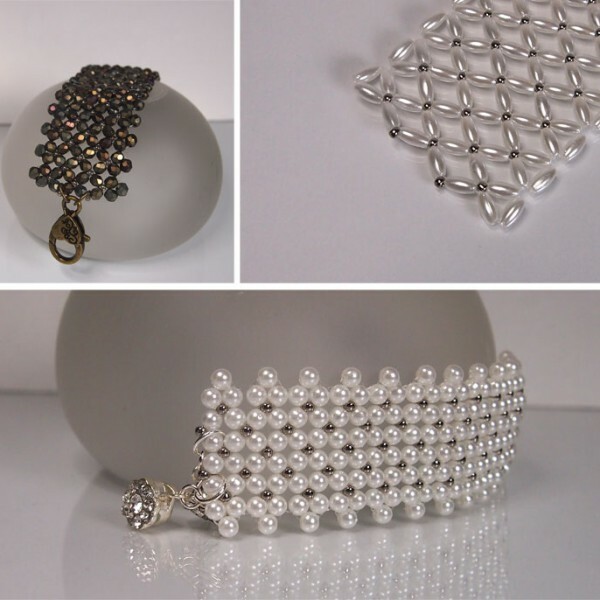 The listing is for a PDF file containing instructions for making the Chenille Net bracelet, not the bracelet itself. 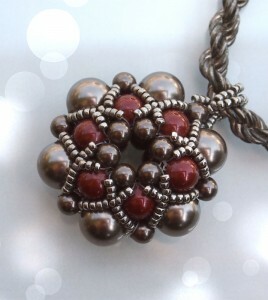 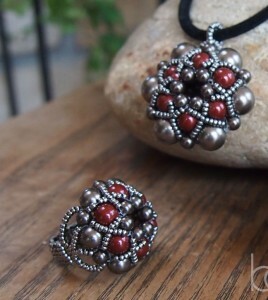 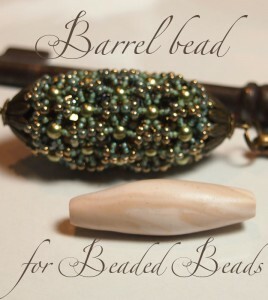 Beadwork pattern for beginners and advanced bead weavers!